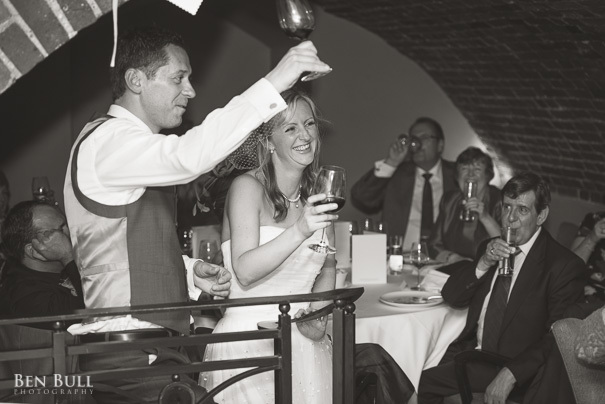 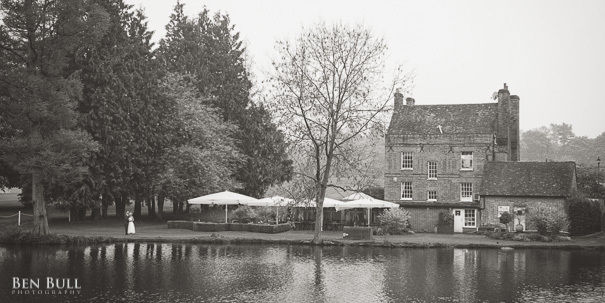 Natalie & Mark had their wedding ceremony at Hertford Castle, followed by their reception at Auberge du Lac in Hertfordshire. 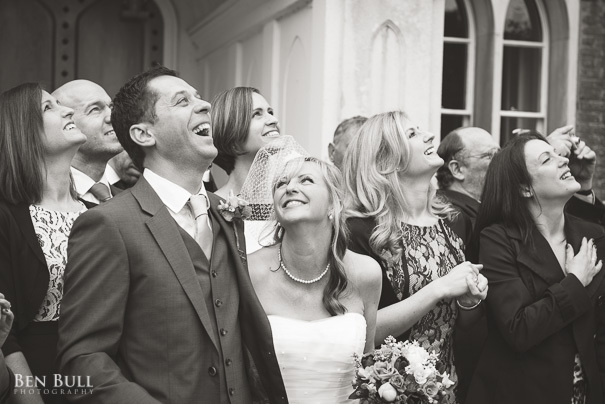 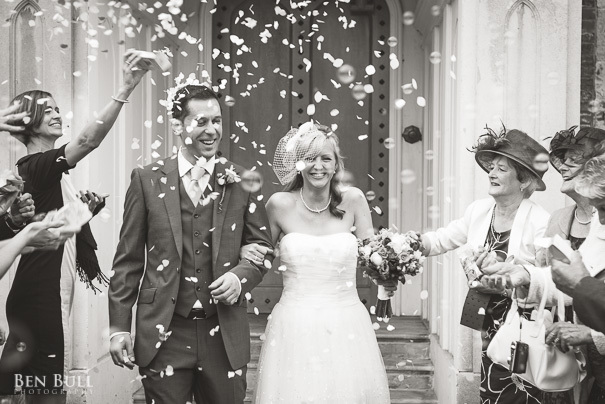 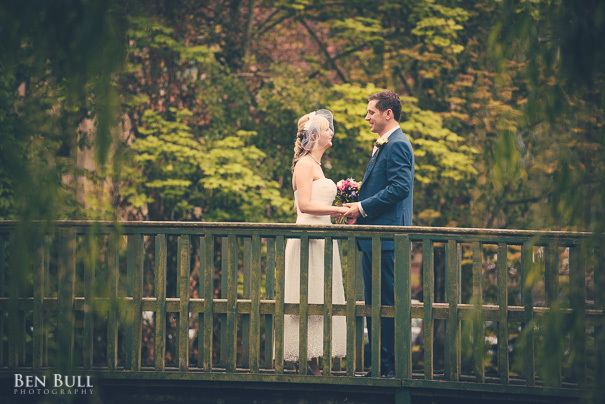 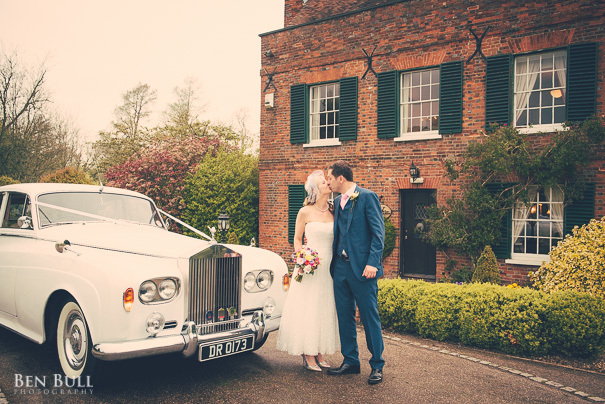 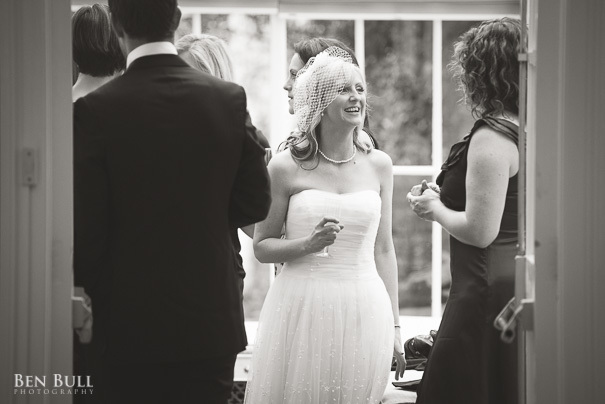 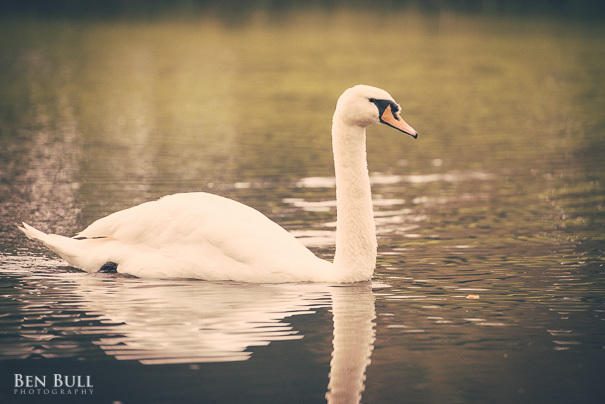 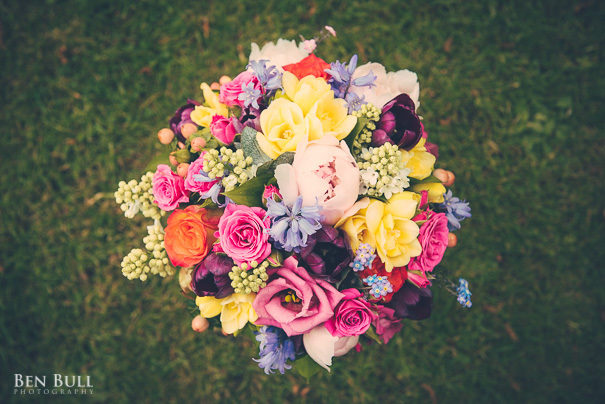 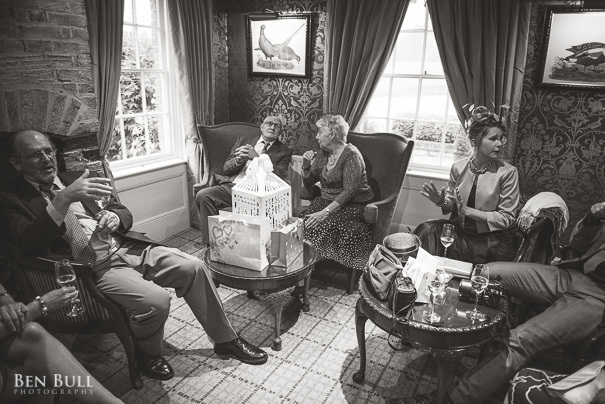 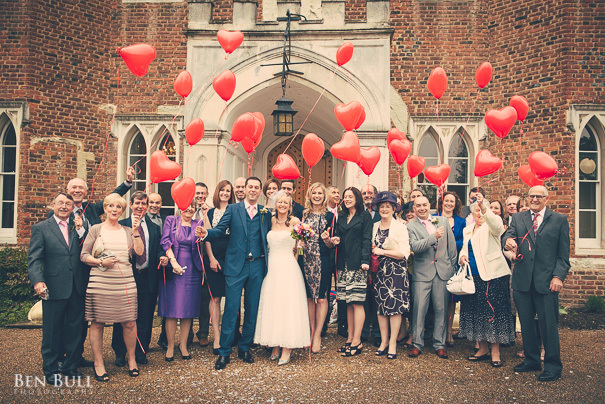 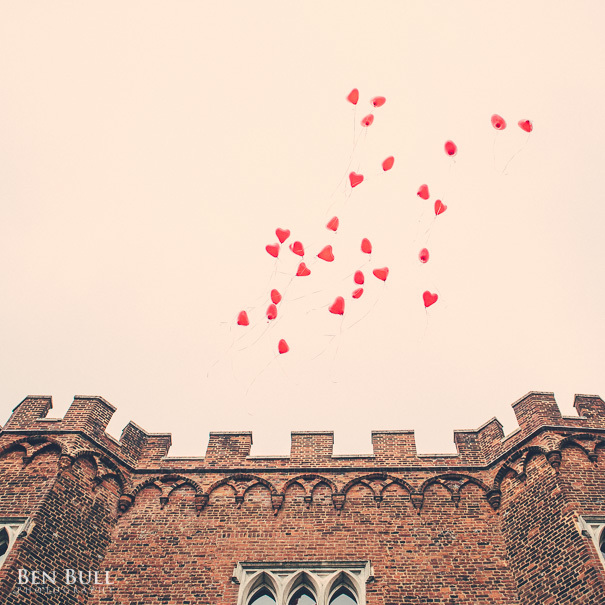 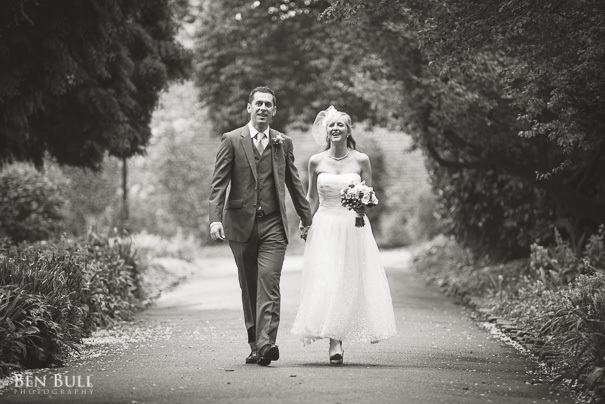 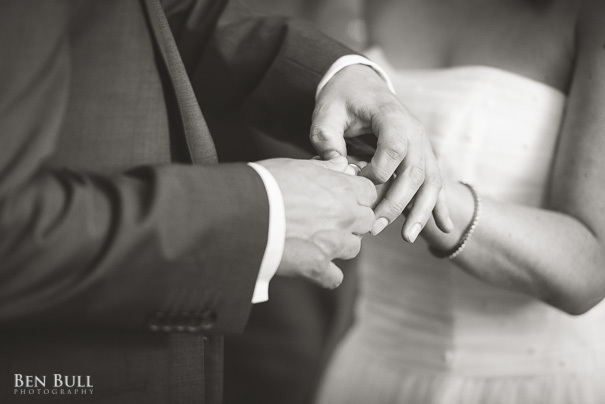 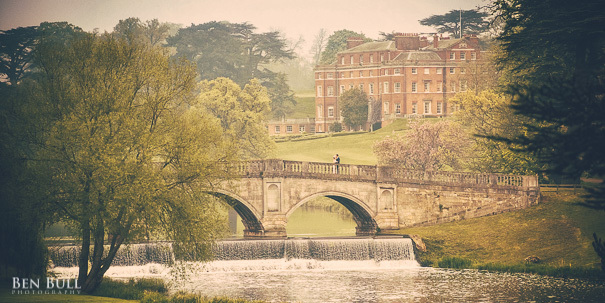 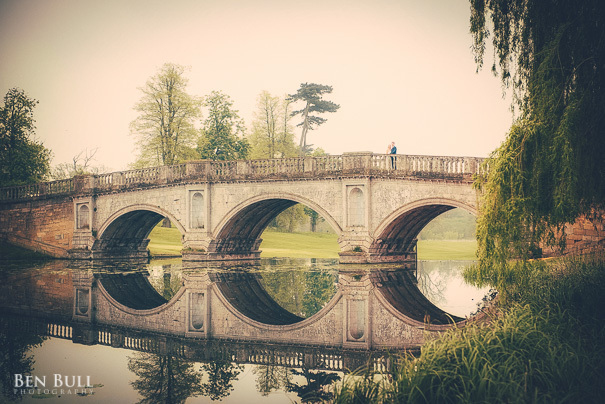 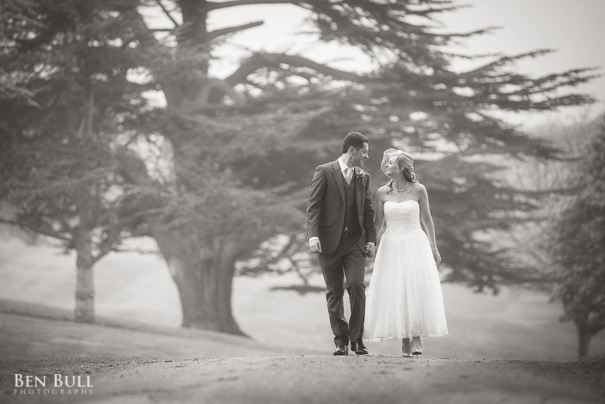 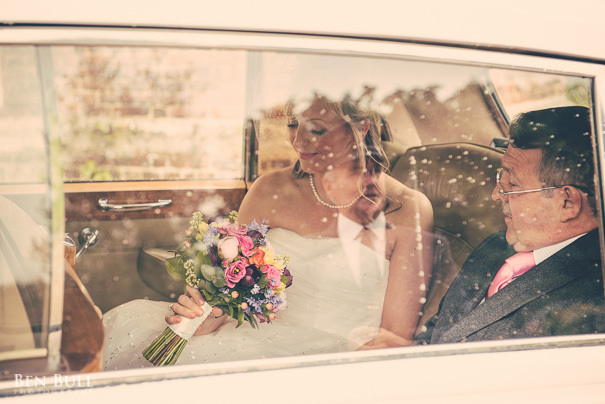 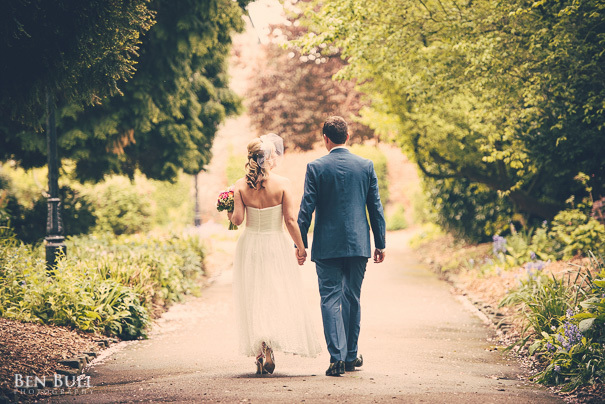 Wedding photos around the grounds of Brocket Hall are stunning! 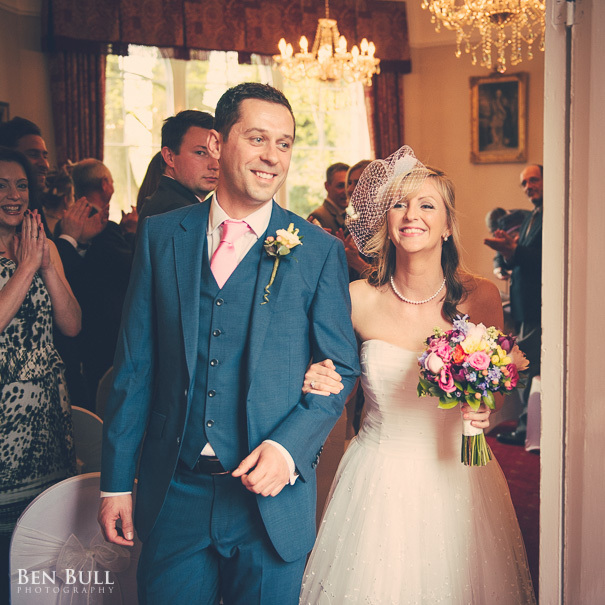 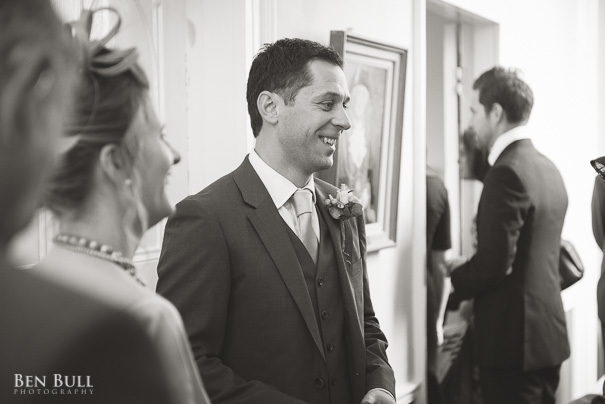 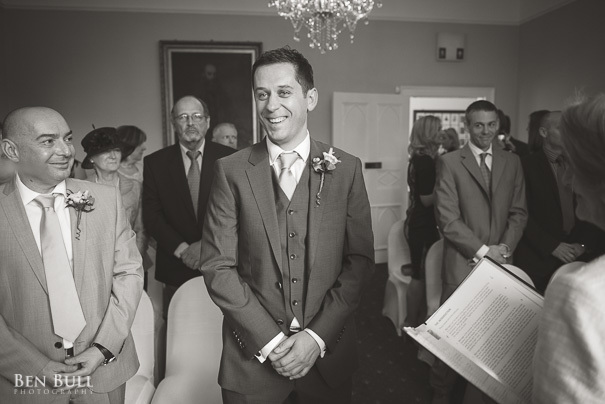 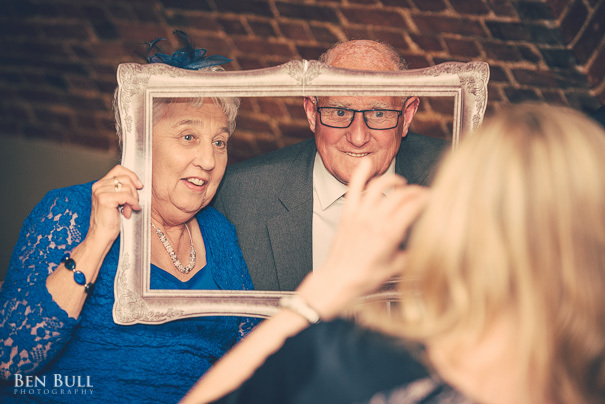 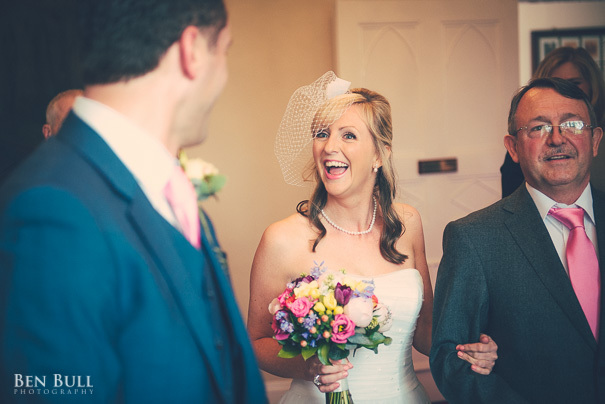 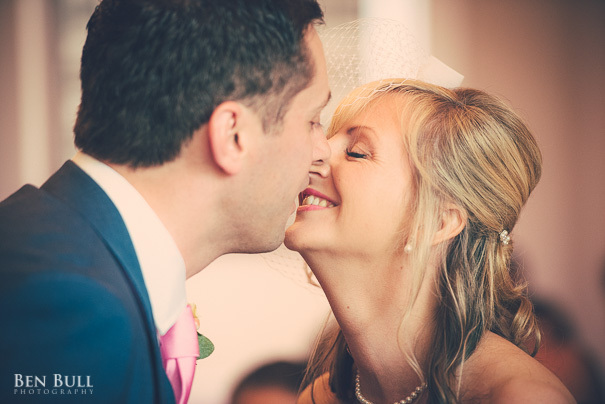 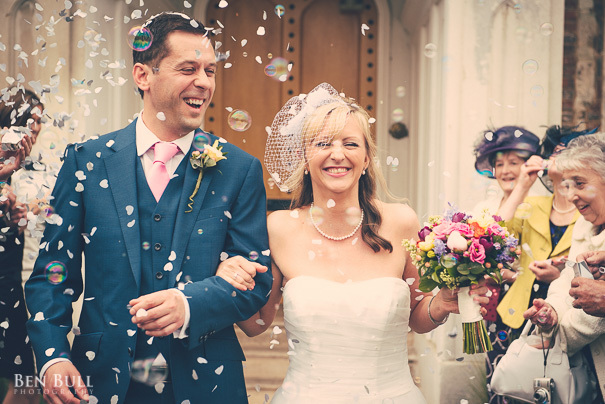 Natalie and Mark chose not to have any ‘getting ready’ wedding photos, and we met at Hertford Castle for the ceremony coverage. 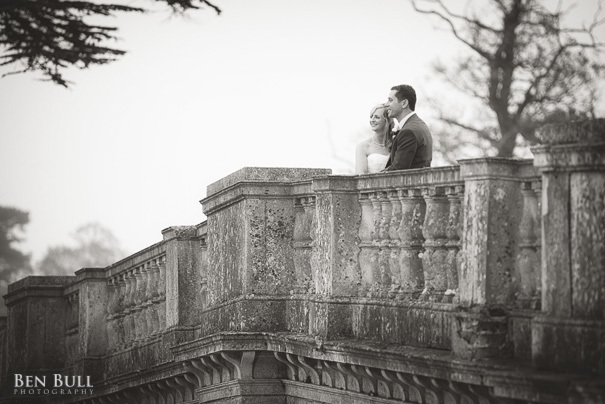 A very romantic and intimate ceremony, followed by some great photos in the castle grounds. 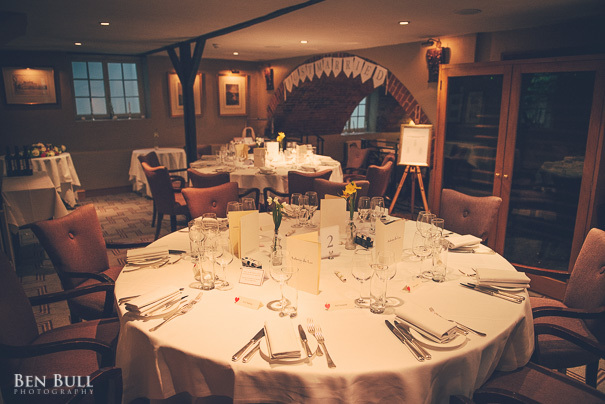 We made our way to Auberge du Lac for the reception, an amazing restaurant set in the stunning grounds of Brocket Hall. 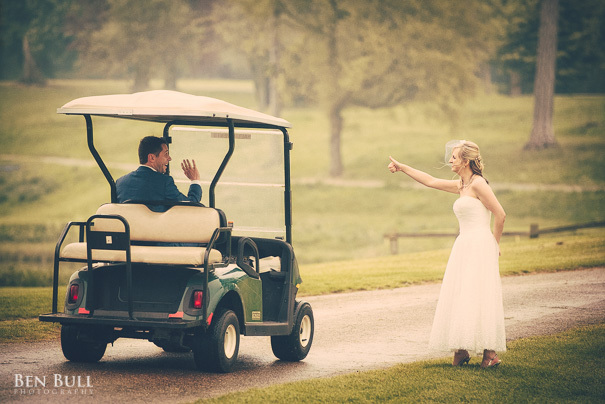 We were able to make use of the venues golf buggy to make our way around, which made a great opportunity for some fun wedding photos. 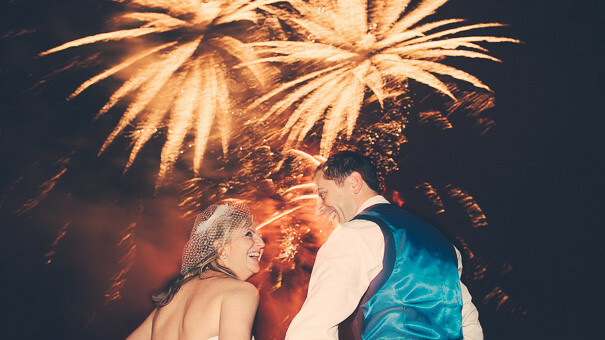 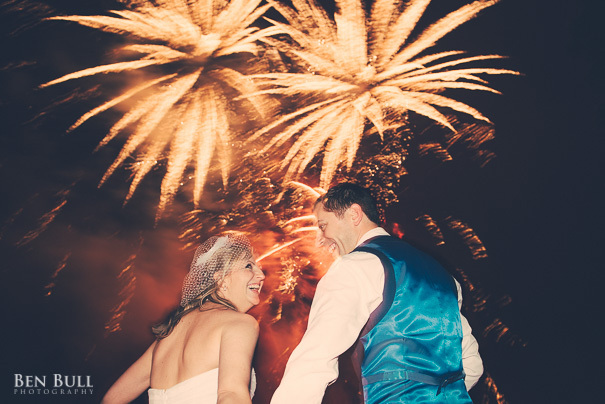 Natalie & Mark had organised surprise fireworks for their guests, and made for some great photos to end their day/wedding photo collection. 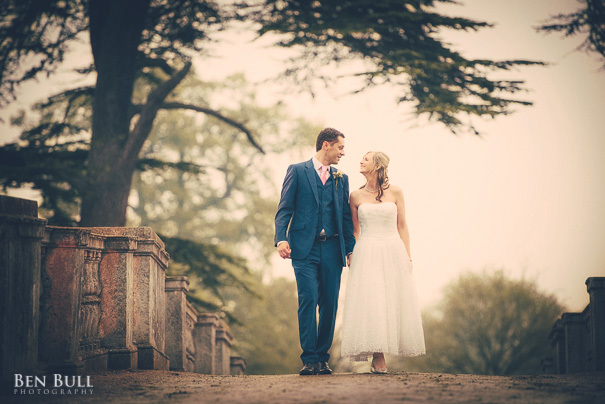 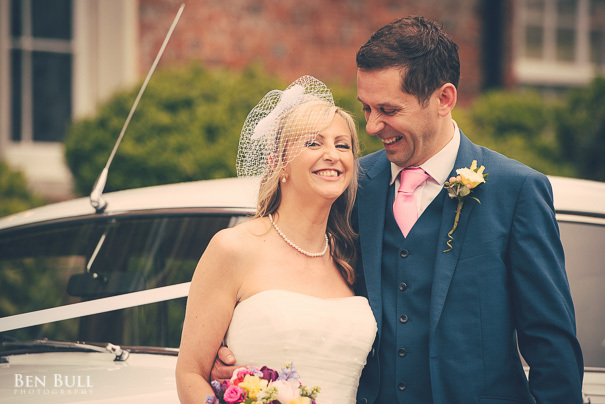 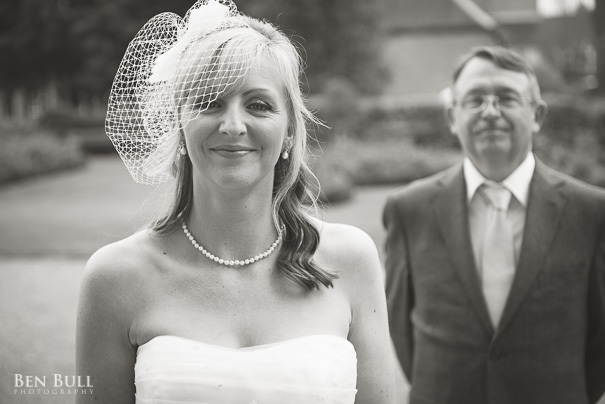 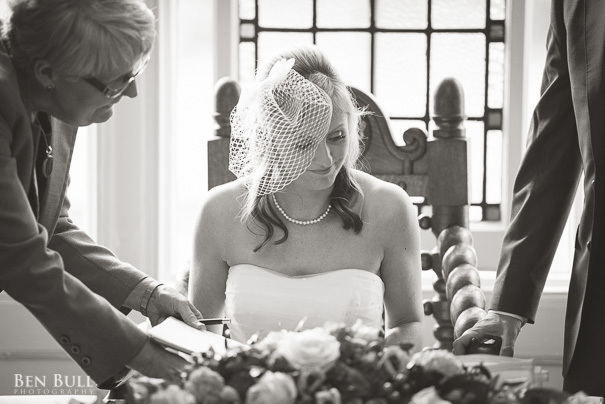 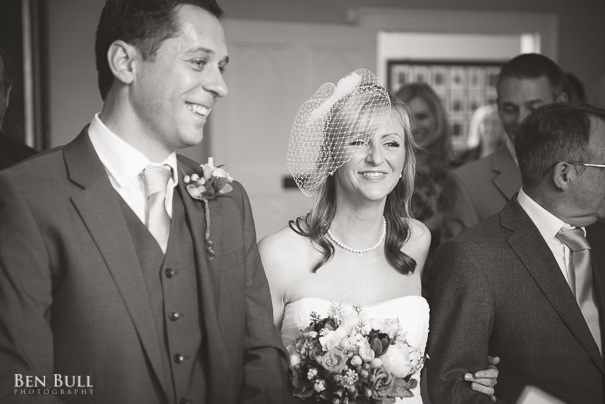 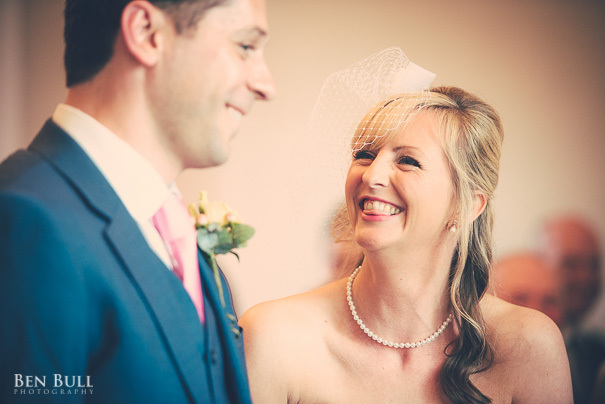 A great day with a great couple, I’m looking forward to working back at Brocket Hall!